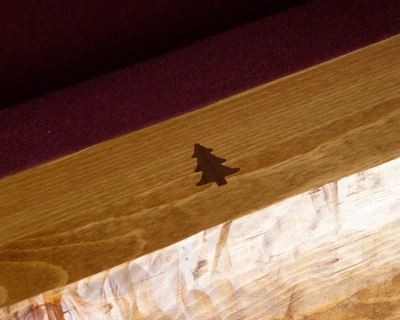 ​"It looks so rich and the logs are gorgeous. We have enjoyed it a ton over the Christmas break. It's beautiful and everything went very smooth! We are very happy we purchased it and know there are many fun yrs ahead. 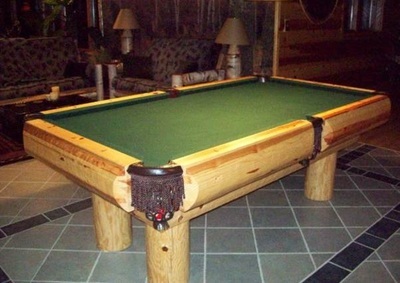 The Ponderosa log billiard table is the ultimate in rustic pool tables. The log side rails and outside logs on the body are both made from Ponderosa pine. 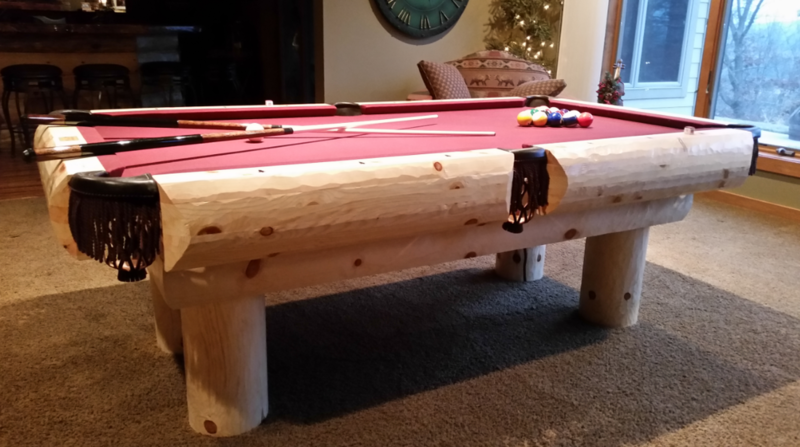 The 9" diameter legs are made from Norway pine. 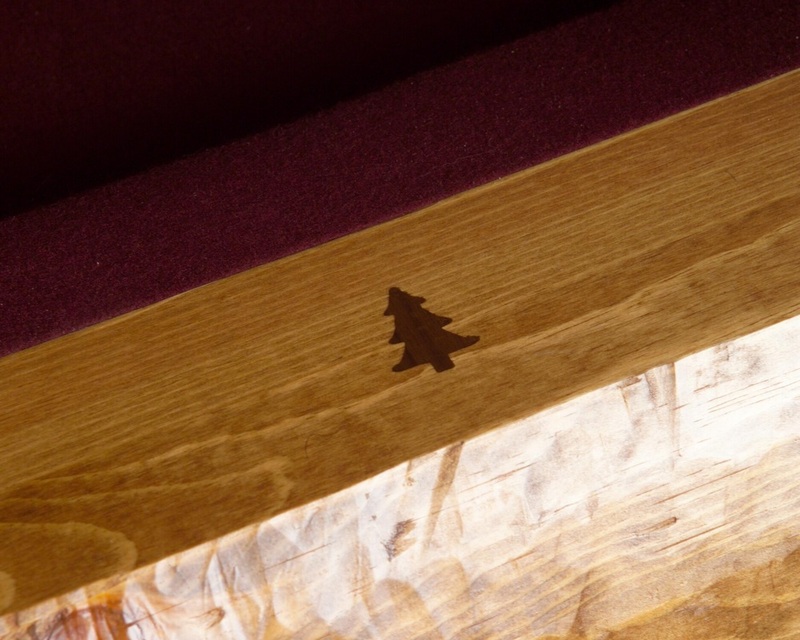 To ensure that the log side rails will stand straight and true, they are made up of 2” strips of knotty Ponderosa pine and laminated together. They are then hand drawknifed into a massive log shape.